Sicilian cuisine is the result of different dominations throughout the last two millenniums, since the ancient Greeks. Arabs, Normans, Jews, and North Africans have contributed to making the Sicilian culinary landscape rich in colors and flavors. The unique recipes have been passed on through generations. 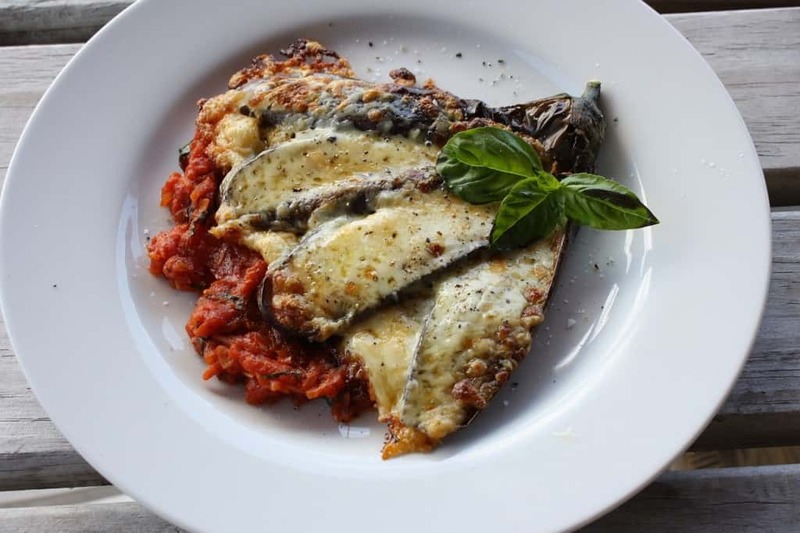 Among the appetizing dish, the Parmigiana is famous throughout the world. This lunch or dinner consists of the fried eggplants, parmesan, tomato sauce, basil, and eggs. Even though it seems quite basic is absolutely delicious! Parmigiana is a typical Sicilian food. Eggplants are also the basis of another delicious dish, the Caponata. This cooked vegetable salad served traditionally with bread is perfect not only for vegans. It’s one of the best Sicilian vegetable dishes. Sarde Beccafico is another food from Sicily that you need to try. It consists of sardines, raisins, parsley, and pine nuts. Did you know that Italian pasta can be served with fish? 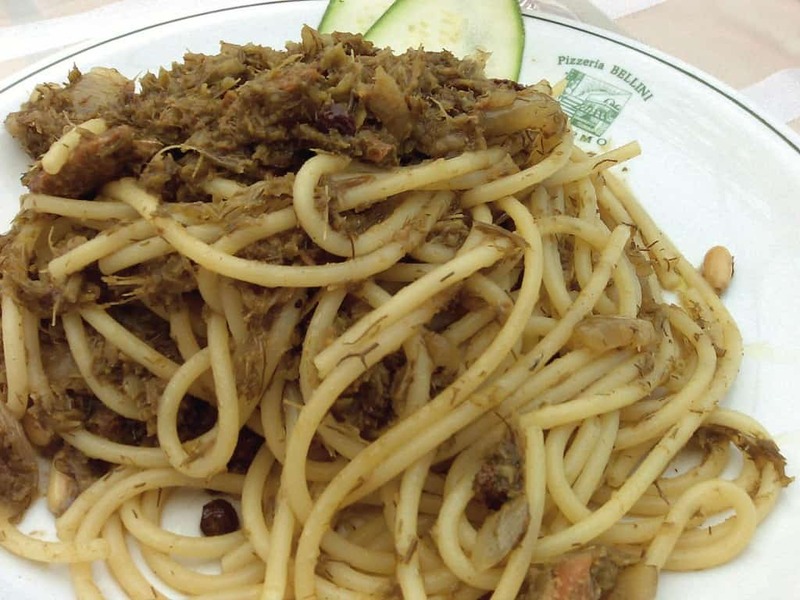 Traditional Sicilian pasta with sardines is a must try while in Catania! 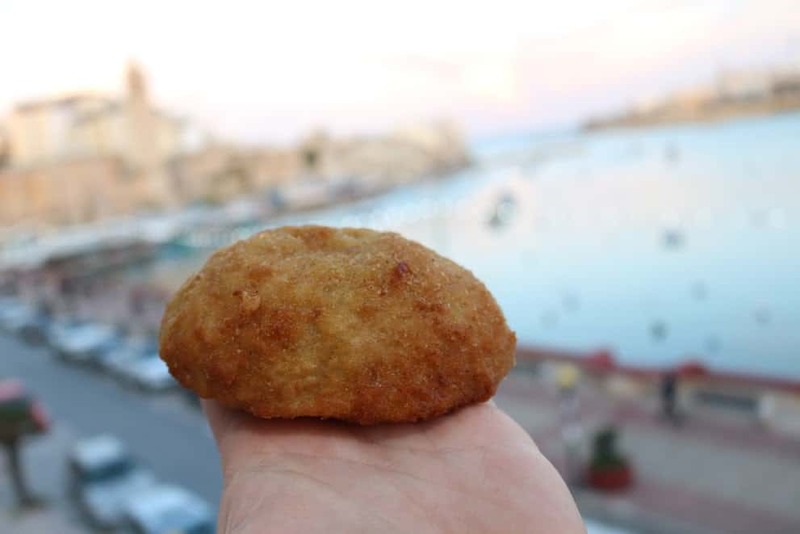 Arancino is a must-try while in Sicily. It is a fried rice ball filled with peas, mortadella, cheese, and the typical ragù. This food from Sicily known as the finger food has Arab origin. It’s well-known all around Italy, and also abroad. Arancino is one of the most famous food from Sicily in the world. 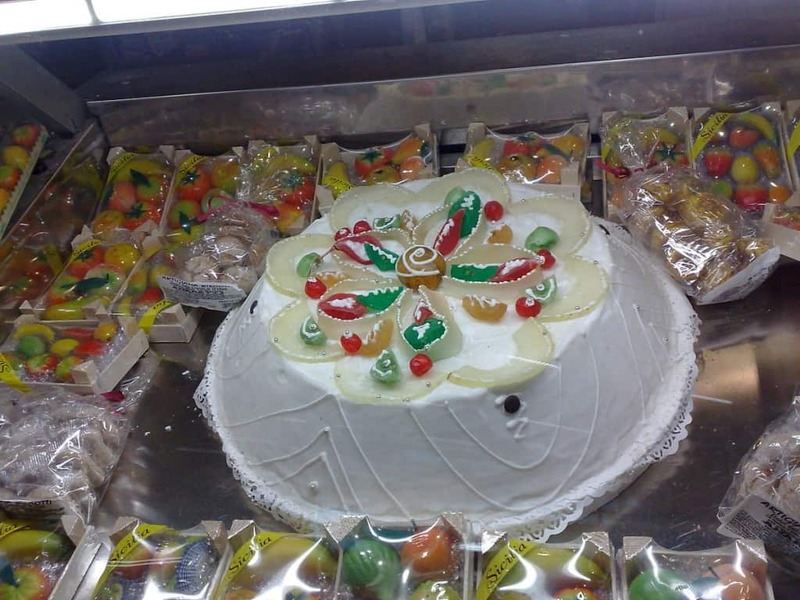 Cassata is one of the best traditional Sicilian desserts. It is made of ricotta, chocolate, candied fruit, and marzipan. 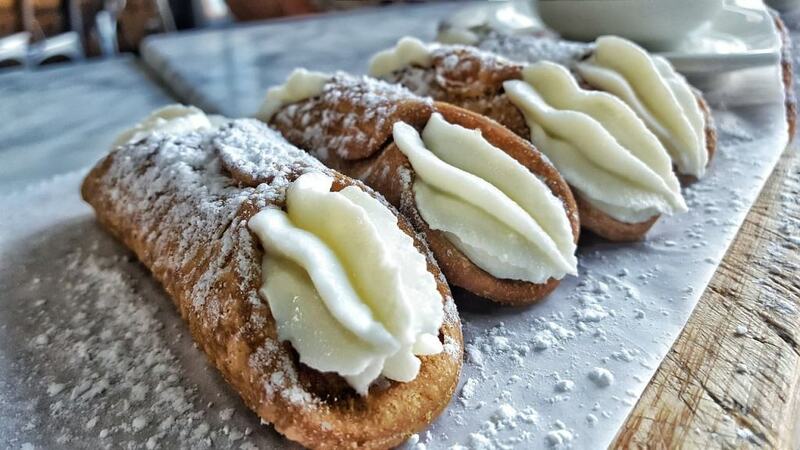 Cannoli is a typical Sicilian street food that you can find in almost every pastry shop. They can be also purchased in small shops that specialize in making ‘quick’ cannolis. They are basically cookies: a dough is filled with sweet and creamy ricotta cheese. Cannoli is one of the most famous and the best traditional Sicilian desserts. Where to try typical Sicilian food in Catania? 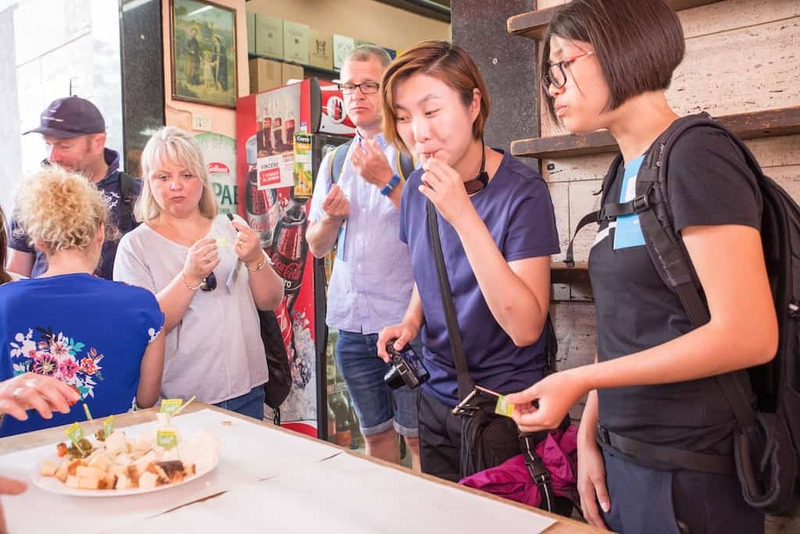 Arguably the best option is to take a guided street food tour. You will be sure you tried all the best food from Sicily. 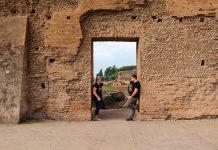 Over the last few years, it has become a must-do activity bringing together the pleasure of discovering the Sicilian cuisine and getting to know Catania. This walking tour starts with meeting the guide in Piazza Duomo. Here, you will find the symbol of the city, the elephant (in dialect u liotru), a newly renovated lava stone statue and you will be able to visit the Cathedral of Saint Agatha, the main place of worship dedicated to the patron saint of Catania. 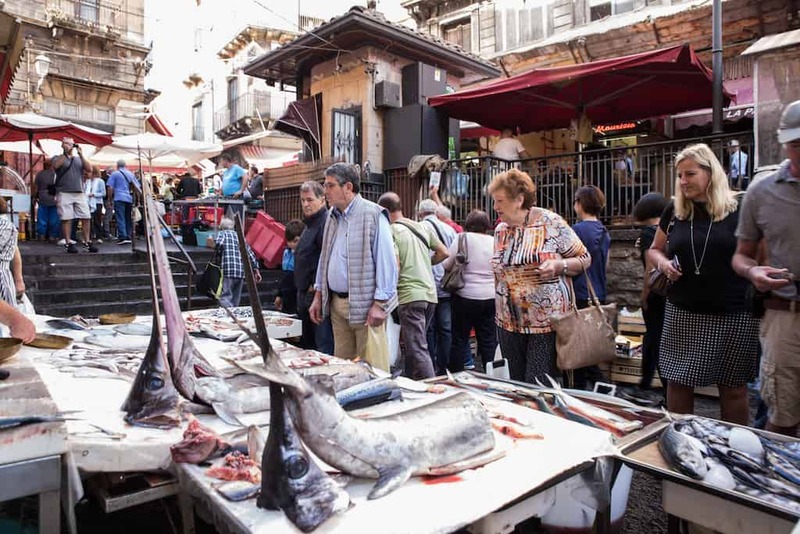 The following stop will be the historical and folkloristic fish market: where the perfumes and tastes will over overwhelm your senses while the yelling fishmongers will encourage you to buy their products. You will be able to taste cheese and olives, typical marinated products and of course the extra-fresh fried fish cone. The amazing fish market better known as La Pescheria. 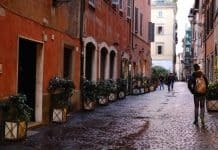 The city tour continues towards Via Crociferi, a street sprinkled with churches, monasteries and a few buildings in the typical Baroque style. There are four churches within 200 meters in there! This is a very important landmark during the Feast of Saint Agatha that takes place every year in February. Your local guide will then accompany you in Via Etna, the main shopping area in the city and one of the busiest streets, both day and night. 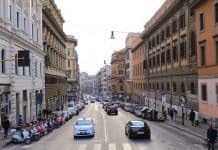 On the way there you will pass by Piazza Stesicoro: a square surrounded by historical buildings and hosting the Roman amphitheater brought to light in the early twentieth century. A few steps away and you will find yourselves by Villa Bellini. There you will stop by the historical bar Savia which serves the best and much celebrated arancino: a cone of rice, filled with meat sauce, peas, ham, and cheese, breaded and fried. Further down, in via Pacini, another specialty from Catania awaits: the Cipollina, a puff pastry filled with tomato sauce, mozzarella cheese ham and onions. Once you will pass through the fera ‘o luni, the greatest and busiest market in Catania, you will reach another typical institution of the city: the kiosk that was established in 1896. You will be served here a typical sparkling drink made of soda water and fresh syrups. The last stop of this street food Catania will be dedicated to the Sicilian patisserie. 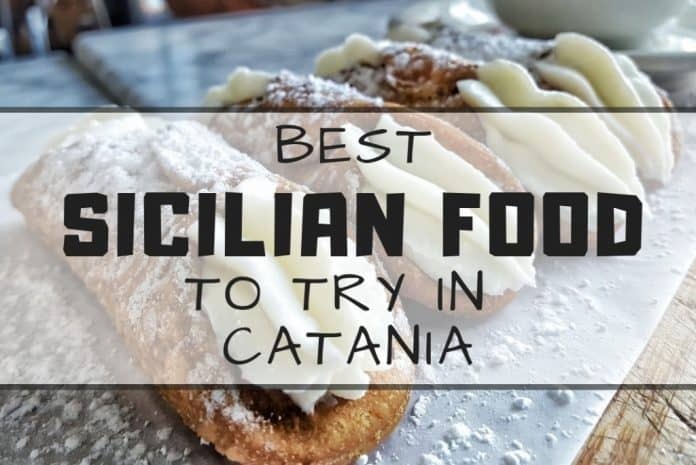 Depending on the time of the year you will be able to enjoy either the renowned granita – a semi-frozen dessert prepared with water, sugar and fruits – or the cannolo filled with ricotta cream. 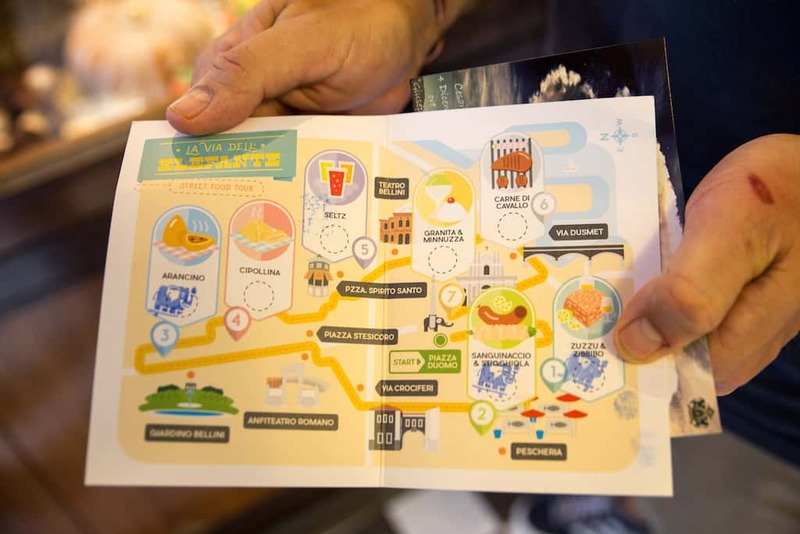 At the end, you will be gifted a card The streets of the elephant to help you remember the key stops and the different food from Sicily that you tasted throughout the tour. At the end of the tour the guide will give you the card The streets of the elephant. Next articleWhat to See in Kyiv? Top Things To Do in Kiev Ukraine.